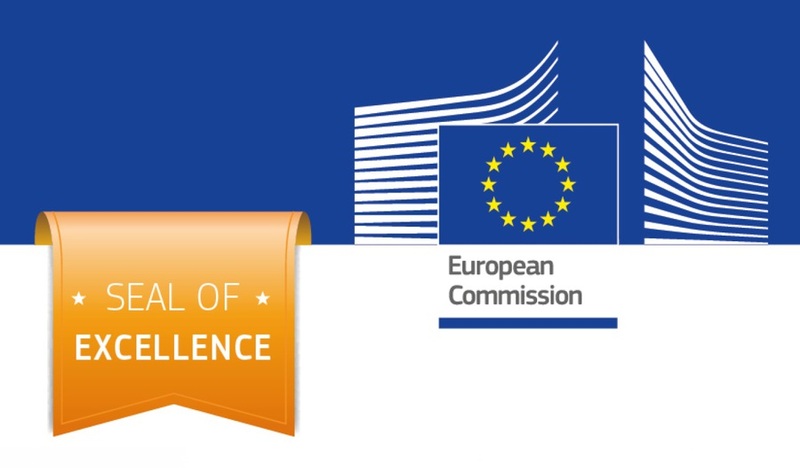 The certificate was delivered by the European Commission, as the institution managing Horizon 2020, the EU Framework Programme for Research and Innovation 2014-2020. 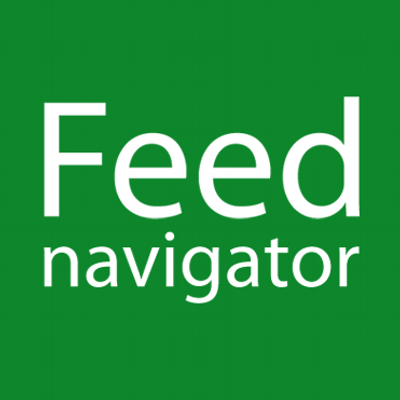 The project proposal "Feed protein production from food waste by industrial scale Black Soldier Fly farming" following evaluation by an international panel of independent experts was scored as a high-quality project proposal in a highly competitive evaluation process. 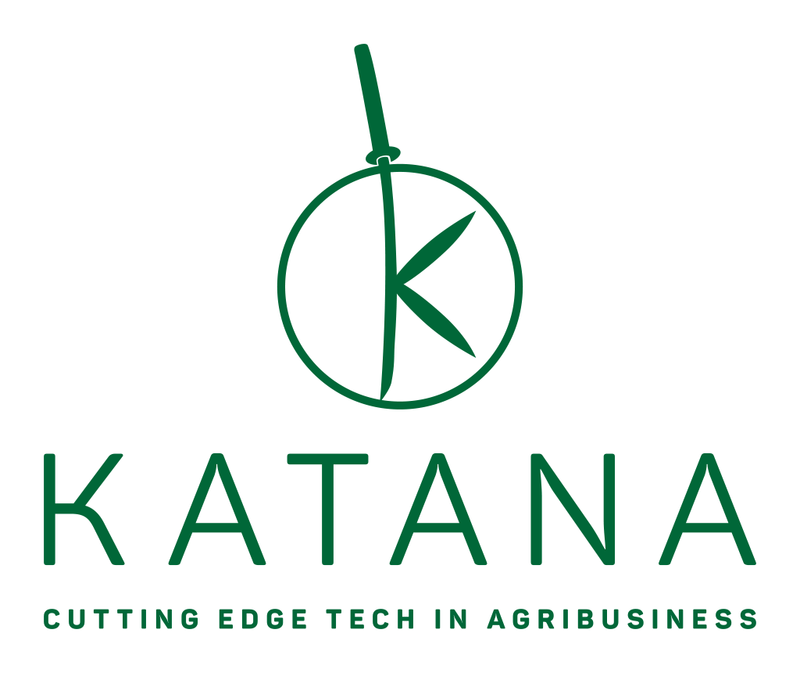 The EU-funded business accelerator KATANA is searching for promising entrepreneurs who want to co-create the future of business in agrifood.In a funnel approach, we will provide the best 100 applicants with 2,000 euros funding while the best 10 teams in terms of market attractiveness and performance will be granted 100,000 euros each. In addition to that, successful participants receive business services worth 20,000 euros including 14 pan-European matchmaking events, a three days onsite Bootcamp and an international Investment Forum where participants get the chance to pitch their ideas in front of market players and investors. The Climate-KIC Accelerator is the only EU business acceleration programme focused on cleantech commercialisation. With fast track entrepreneurship education, top-notch tools & techniques and intensive coaching, they have set up the world’s first real-life business school for cleantech entrepreneurs. In three phases they take start-ups through a rock-solid 18-month programme to grow great ideas into great businesses. "Circular economy in The EU agriculture"
Agroloop was invited to TU Delft to talk about realizing a business based on the circular economical model in the EU agriclurture. 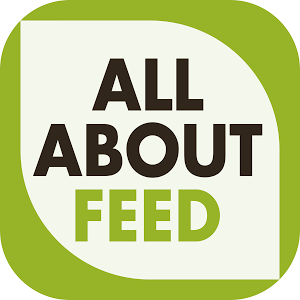 - What shall we focus on in order to increase the sustainability of agricultural businesses? - What are the main challenges during establishing a circular enterprise? - How Agroloop tackles these challenges and marches towards a sustainable future? All these questions will be answered at TU Delft Industrial Design Faculty on 26th April from 12:45PM.